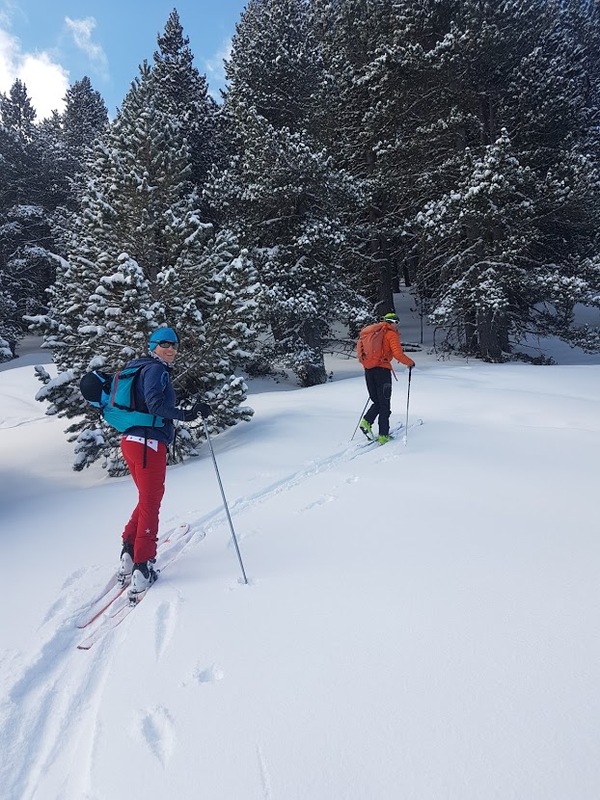 Learn about ski mountaineering and explore the natural places of Andorra on this one or more days program led by certified alpine guide Patrick. 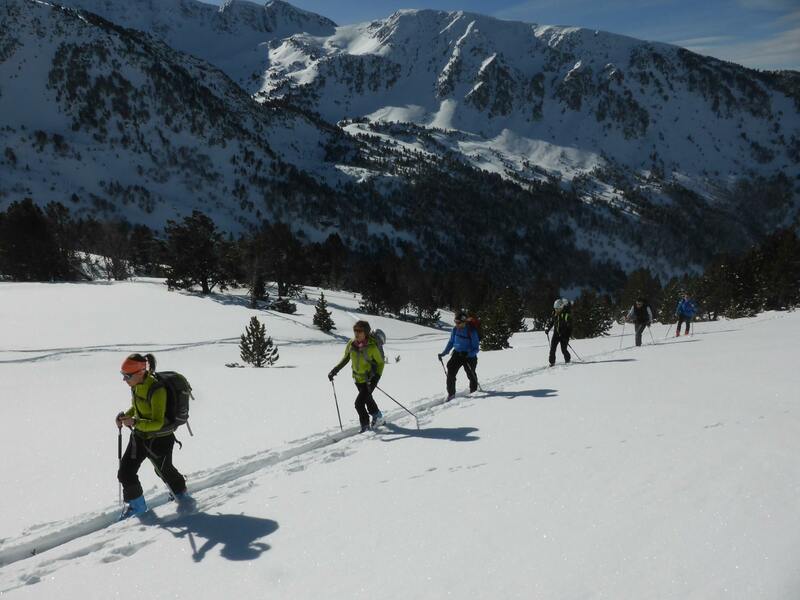 Learn and practice ski mountaineering in the beautiful Andorra location. Improve your abilities in the company of an experienced mountain guide. Contemplate the beautiful views of the snow-covered peaks in the area. 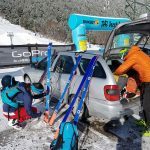 Do you love skiing and would you like to discover ski mountaineering? 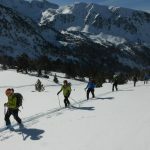 Then follow me on this adventure in Andorra and learn everything about this fantastic activity with a certified guide. Situated in the middle of the Pyrenees, between Spain and France, the Principality of Andorra is a wonderful destination where we can enjoy different sportive activities. 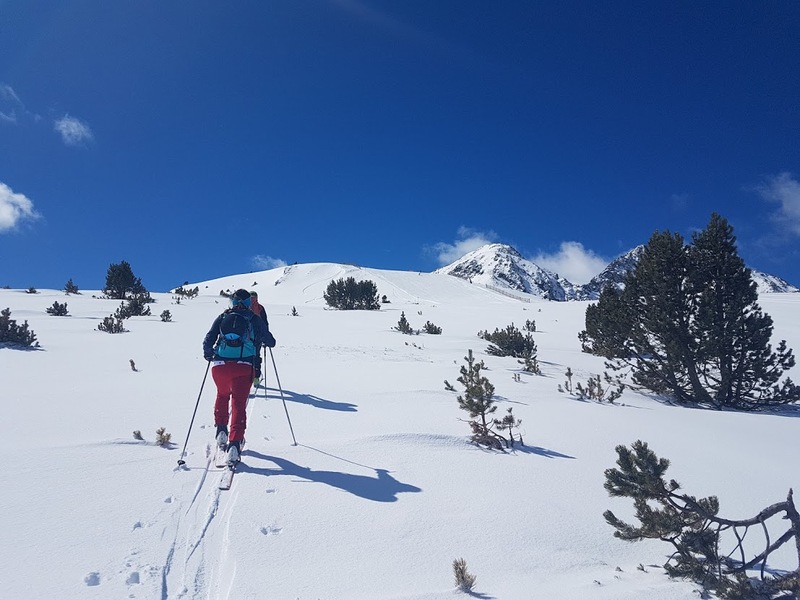 If you come with me on this trip, you can enjoy ski mountaineering in some of the mountains and natural spots of this area for one or more days. 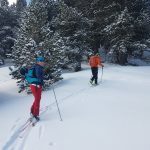 The purpose of this program is for you to learn how to move with confidence and security while ski mountaineering. I’ll teach you about basic ascent and descent techniques, use of the equipment, implementation of DVA and safety. The following are the mountains included as destinations in the trip: Bosc del Moretó, Pic de Montmalús, Cap d’Entor, Estany dels Meners de la Coma, Pic del Forn and Pic de Baser Negre. I will arrange the itinerary of the program according to your level and weather conditions. 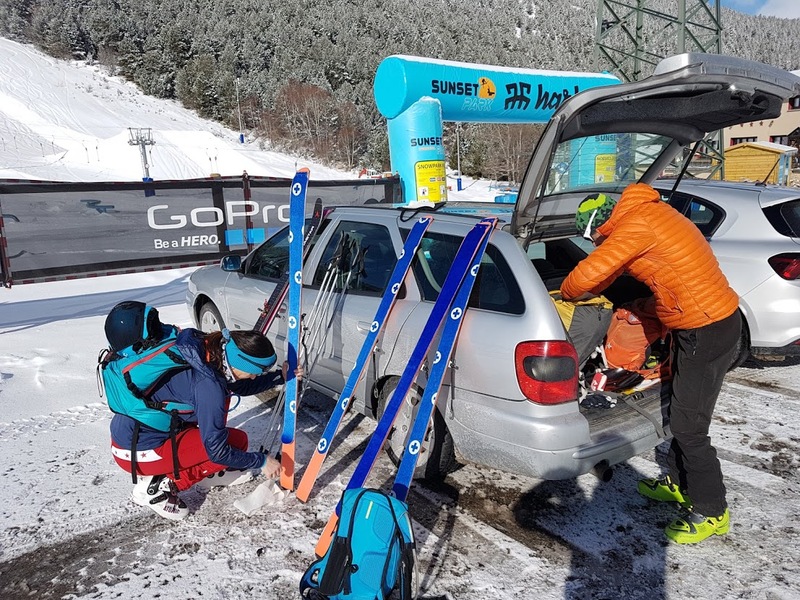 As for the requirements, keep in mind that you will need to have prior off-piste skiing experience and a very good level of fitness. Consider that we’ll face a maximum elevation gain of 600 meters. Of course, I will be there to help and guide you on the way. 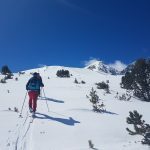 Ready for a ski mountaineering adventure in Andorra? Then please send the request to make your reservation and we’ll start making all the arrangements for this experience. 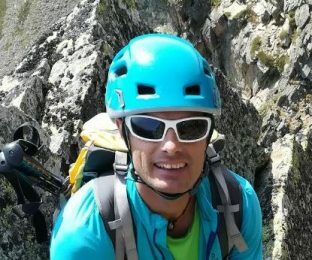 I also lead the following mountaineering and ski touring programs in Andorra. Check them out!